Pulp and Circumstance podcast: no. 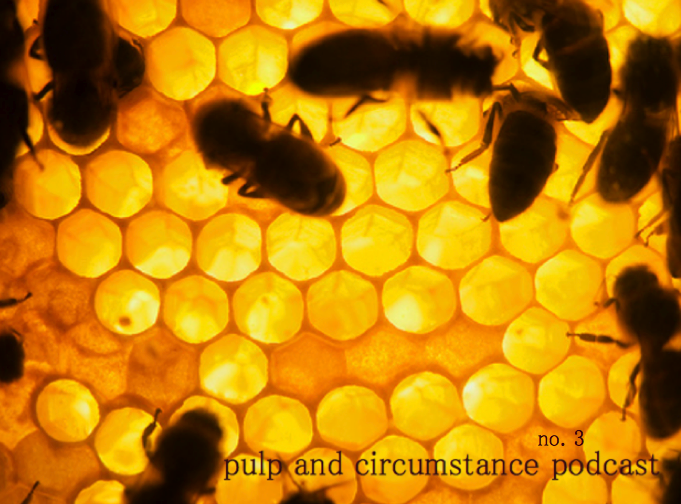 3 | Pulp and Circumstance, Juiced. No blabber; no introductions. You know the drill by now. It’s podcast no. 3; delicious, of course, and filled with a whole host of tracks we can’t stop spinning at the blog of late. Remember; you can check out the podcast at Soundcloud until September 30 before its replaced with the next edition. You can also download it via the link below, and you can subscribe to all our podcasts over at itunes. Please be sure to also visit our Podcasts page, which will house information on every episode we’ve created, including our special summer playlist series. This entry was posted in pulp and circumstance podcast and tagged podcast. Bookmark the permalink. ← We hear…Sufjan Stevens will bring us some analog synth and drum machine? Pingback: Currently Listening: Swanlights. « Pulp and Circumstance, Juiced. Pingback: We hear…Jens Lekman will release a new album & EP in 2011. | Pulp and Circumstance, Juiced.